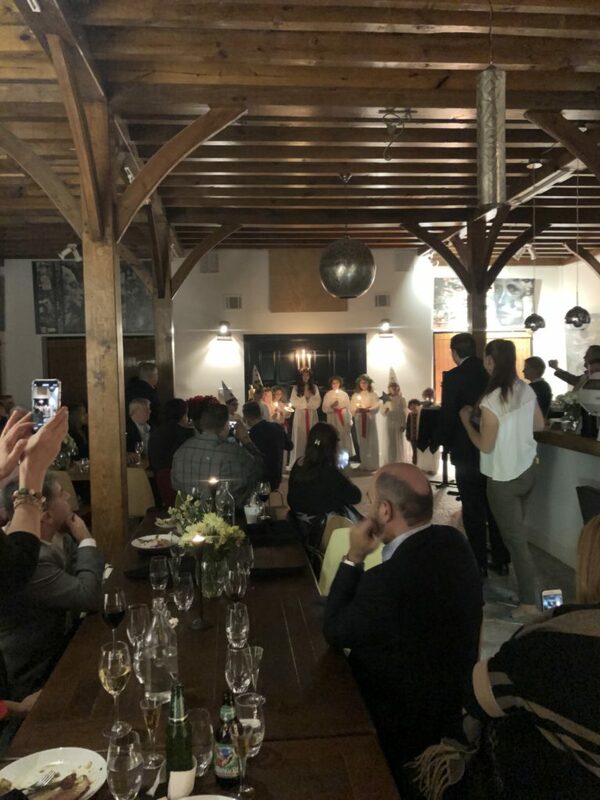 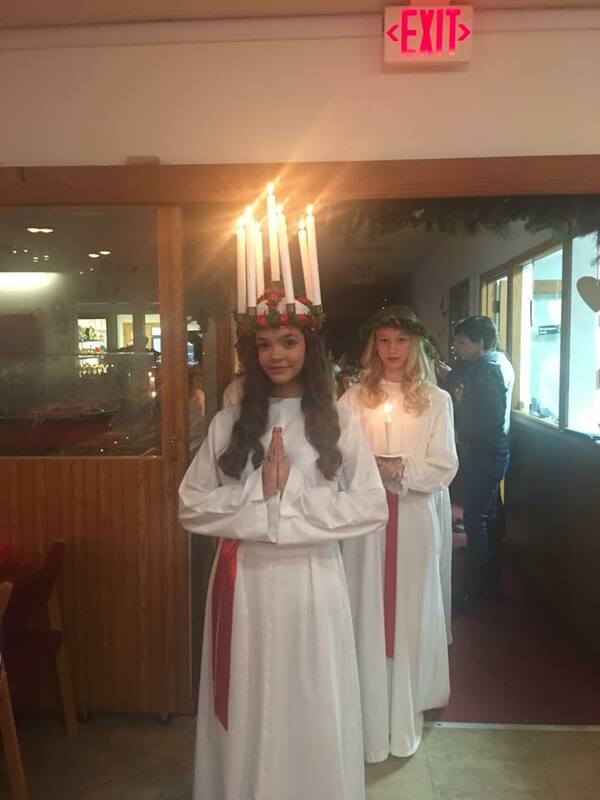 Lucia celebration with the Swedish Club of Houston. 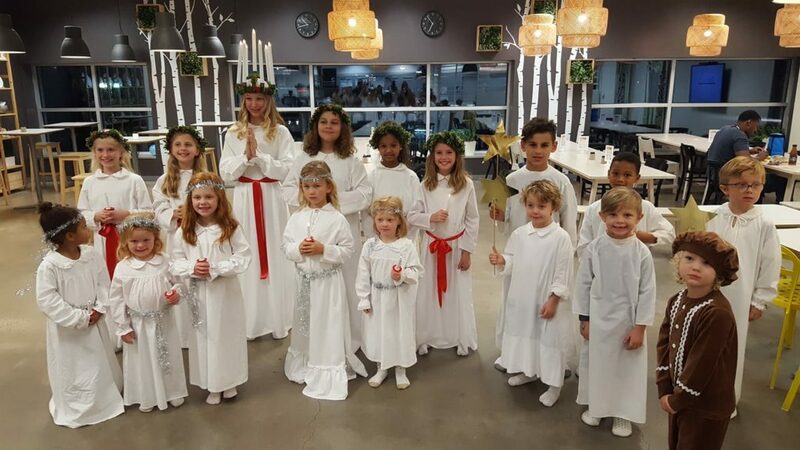 Lucia celebration at IKEA by SWEA. 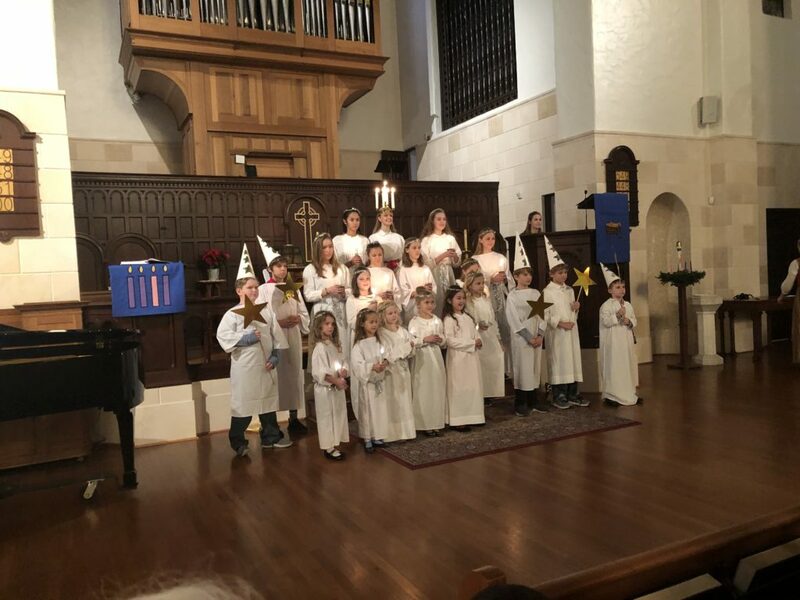 Lucia celebration at SACC Houston.